INDUSTRY.co.id - Jakarta - Siemens Indonesia appointed Prakash Chandran as the new CEO of Siemens appointed as President Director and CEO of PT Siemens Indonesia, effective October 1, 2017. He replaces Josef Winter who retired after more than thirty years working for Siemens. Born in Kerala, India in 1963, Prakash was a Bachelor of Electrical Engineering with the best predicate from the University of Kerala in 1985. Prakash has more than 20 years experience in Siemens before occupying his new role in Indonesia. He joined Siemens Malaysia in 1996 and became President Director and CEO in 2009. 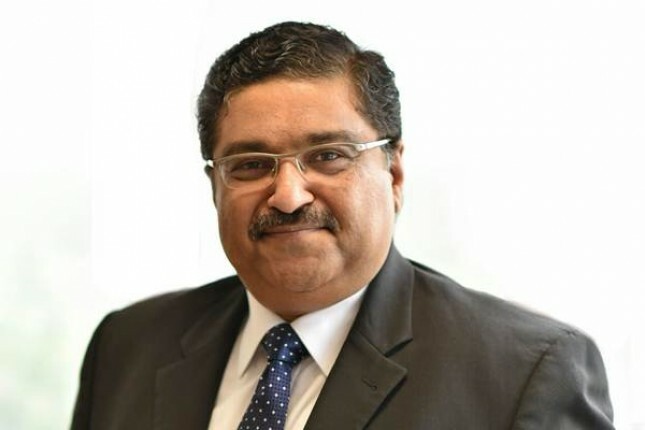 With more than three decades of experience in Power, Infrastructure Development and Oil and Gas, Prakash plays an important role in the Siemens development partnership project in Malaysia. In Indonesia, Prakash will focus on strengthening key growth areas and contributing to the creation of local value. He believes that customer focus is the key to the success of a business and expects to further strengthen Siemens as one of the leading suppliers and technology partners for infrastructure development in Indonesia. Siemens has been present in Indonesia for 162 years and currently employs about 1,600 people. Three Siemens manufacturing facilities have added value to Indonesia and exported its products to various countries in the world. As one of the leading and trusted technology partners for Indonesia's infrastructure development, Siemens offers a wide range of technology solutions in the field of electrification, automation and digitization. Siemens helps generate more than 11 percent of Indonesia's electricity. Siemens automation systems help manufacturers simplify complex production processes. The main railway station on the island of Java has been equipped with electrical interlocking and electrical relay components from Siemens to improve commuter and operating security. The latest medical equipment from Siemens also supports the diagnosis for clinical and research services.